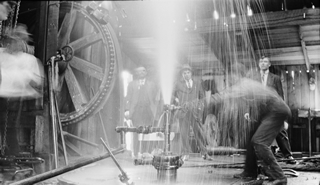 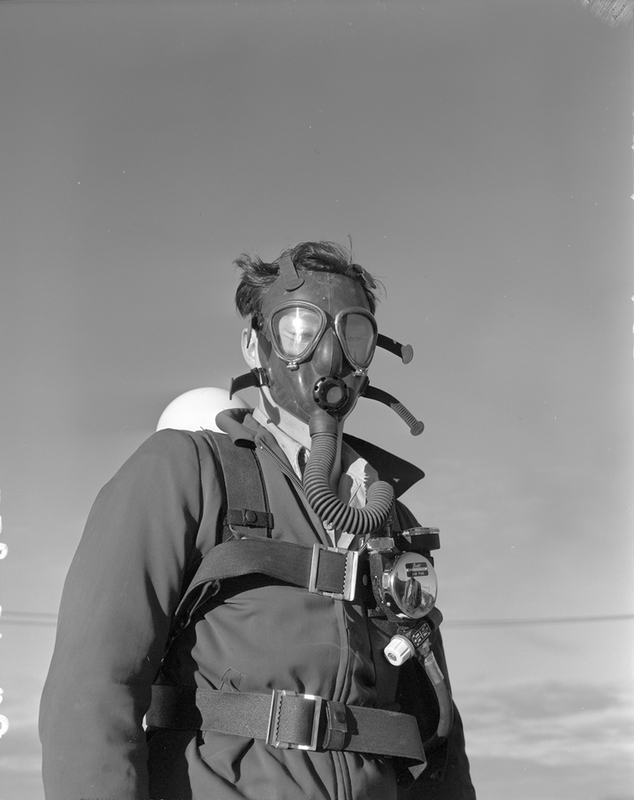 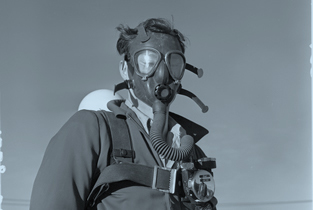 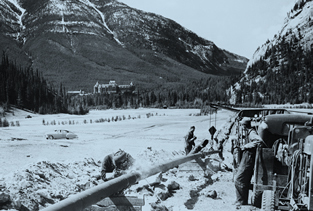 By 1945, only about a dozen smaller towns in addition to the major population centres of Calgary and Edmonton were linked up with a natural gas supply via pipelines. 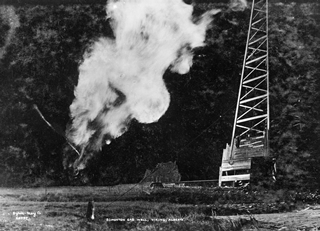 Even with substantial new reserves discovered over the next decade, development remained stalled without the pipelines to transmit the gas to market. 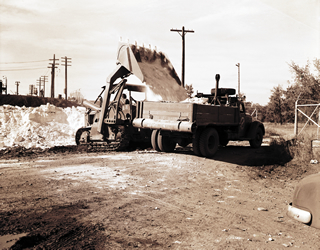 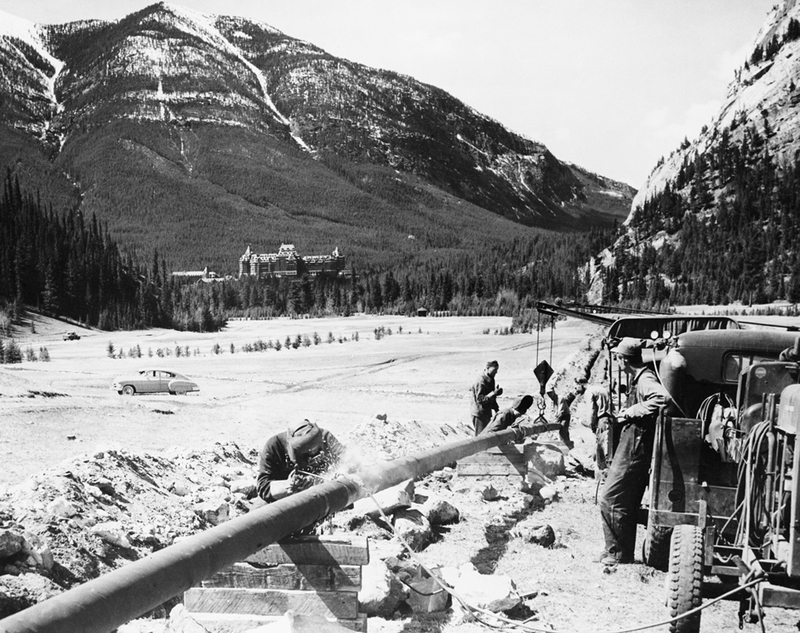 During the 1950s, Canada, and Alberta, built the necessary transportation infrastructure for its petroleum industry. 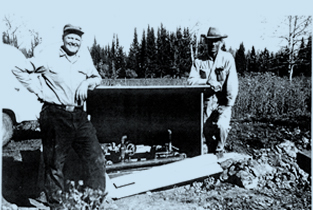 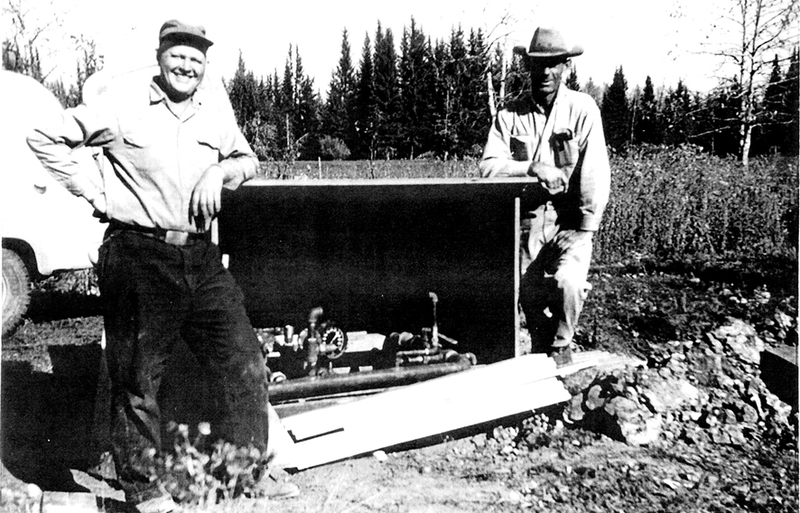 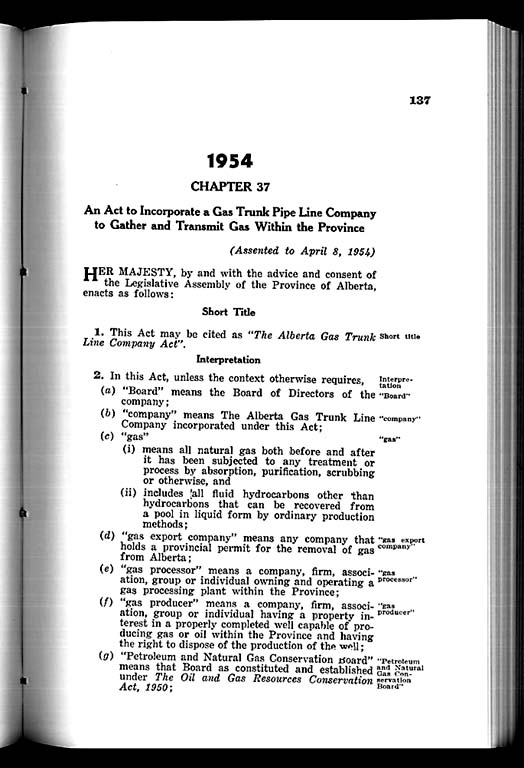 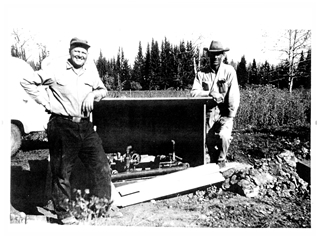 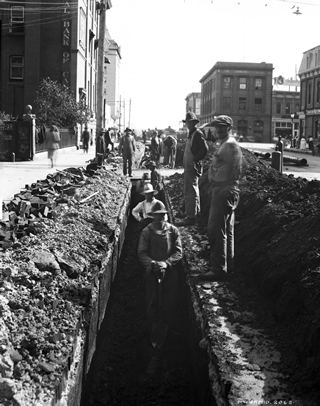 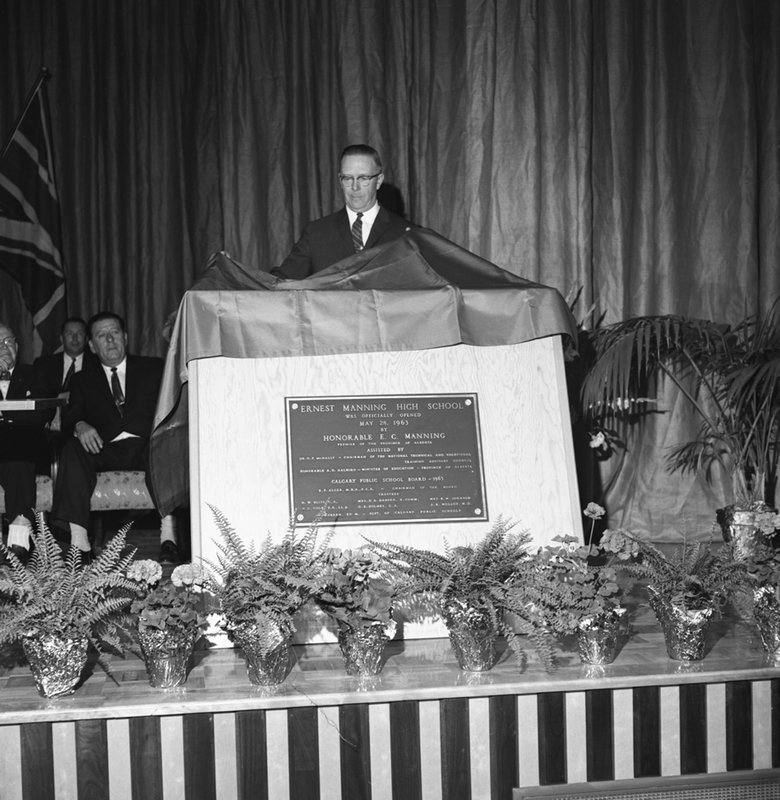 One important component of this infrastructure was the Alberta Gas Trunk Line Company (AGTL). 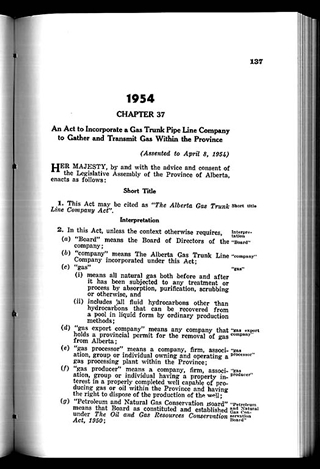 The AGTL resulted from the provincial government’s attempt to maintain control of Alberta’s natural gas resources. 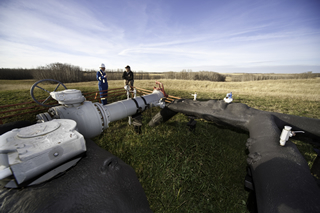 Although Alberta’s Oil and Gas Conservation Board had recently begun to authorize exports, any pipeline crossing provincial borders or the United States border falls under federal jurisdiction. 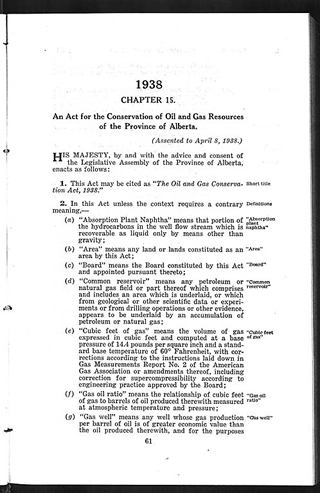 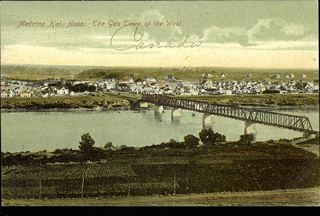 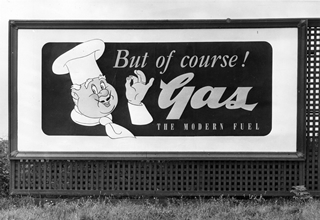 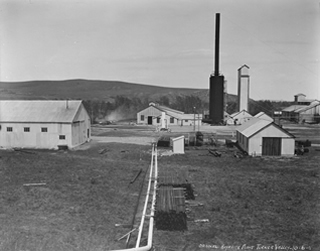 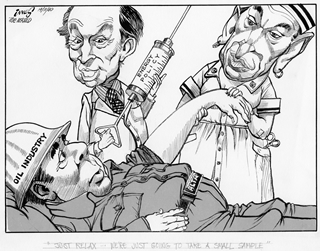 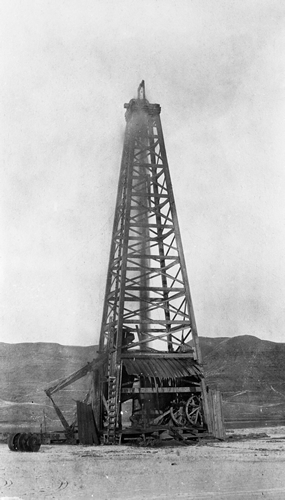 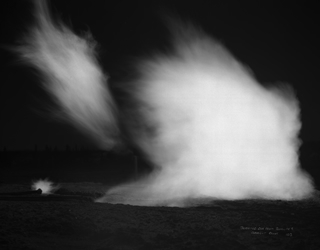 In order to stop the federal government at Alberta’s border, the province created a gathering line to collect gas from wells throughout the province and deliver it to exit points at the border. 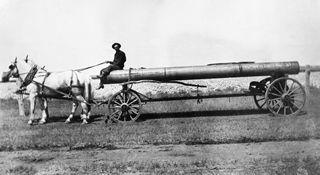 Alberta buyers. 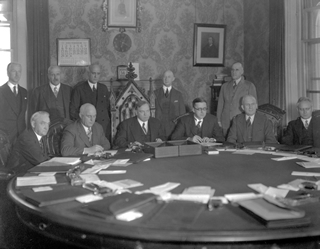 Nonetheless, Albertans oversubscribed by 500 percent and shares quickly doubled in value. 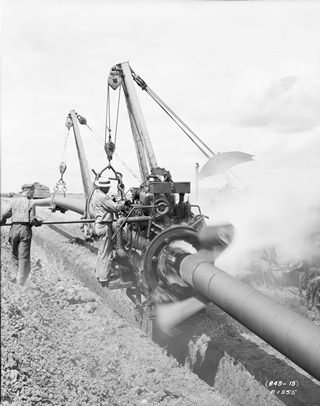 The pipeline system itself became one of the largest of its kind in the world, extending over a distance of more than 3,057 km (1,900 mi.). 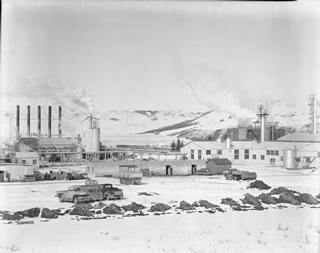 Over the years, AGTL became a highly diversified energy business, operating pipelines, producing petrochemicals and refining oil among its other interests. 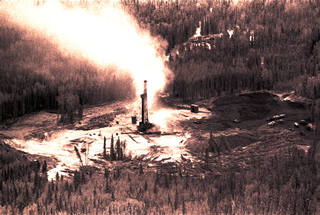 Its many endeavours were reflected by a name change in 1980 to NOVA Corporation, and it was acquired subsequently by TransCanada Pipelines Ltd., a privately owned but publicly regulated company.